In the South Asia Economic Focus report, released by the World Bank, the Indian economy is expected to face an economic growth of around 7.3% in 2018. The bank said that Indian economy has recovered from jolts of GST and demonetisation. The report also noted that China's industrial output grew 6% in March from last year. 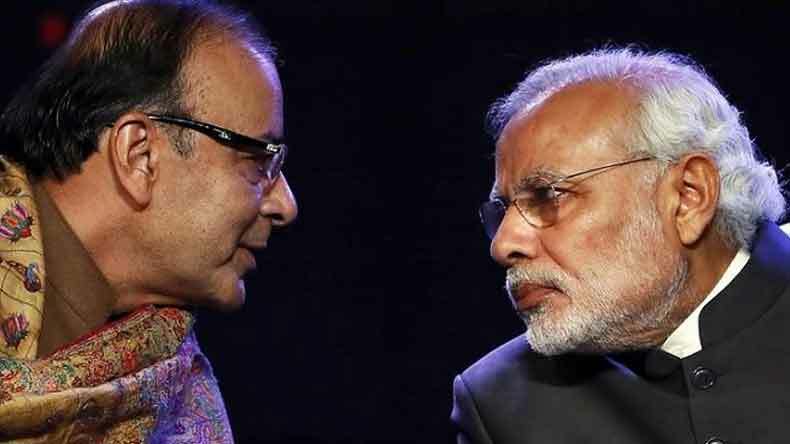 The financial gurus who once claimed that it would take years for India to recover from the financial jolt it faced by the demonetisation and also the rollout of the Goods and Services Tax (GST) have reportedly been proven wrong by the World Bank. On Monday, the World Bank stated that India’s economy has recovered from the ‘withdrawal of large denomination banknotes & Goods and Services tax.’ Hailing the efforts, the bank said that India’s growth is expected to grow from 6.7% in 2017 to 7.3% in current year. The World Bank also advised India to accelerate investments and exports. The apex international financial institution also forecasted a 7.5% of growth in 2018. Meanwhile, the report also noted that China’s industrial output grew 6% in March from last year. The report said, “While fixed-asset investment growth slowed to 7.5% in the first quarter, also below forecasts.” The report by the World Bank noted that that the Industrial growth ‘had also been expected to be around 7.6% on first three months of the year’. Meanwhile, the Bureau of Statistics said that the private-sector fixed-asset investment rose to 8.9% in January-March, in comparison to 8.1% in first two months. As per reports, private investment accounts for about 60% of overall investment in China.